A quick view of the most influential metrics in Bridgeport Terrace. As you look for the perfect home in the Bridgeport Terrace neighborhood, you surely will be doing your research on the area and Bridgeport Terrace homes for sale. 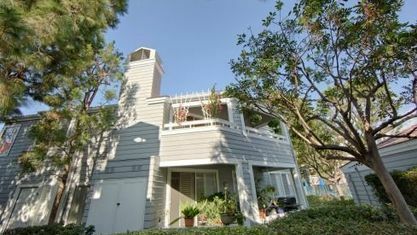 Bridgeport Terrace is a great neighborhood in the city of Laguna Niguel in Orange County, CA. The major cross streets and roads that run through Bridgeport Terrace are Paseo de la Colina and Cabot Rd. It's a very short drive from the cities of Ladera Ranch, CA and Mission Viejo, CA. When you come to visit the neighborhood, make sure you check out Colinas de Capistrano Park, Regency Theaters and Laguna Niguel/Mission Viejo Me. These locations will help you get a good feel for the Bridgeport Terrace neighborhood. Bridgeport Terrace homes are located in Laguna Niguel, CA in Orange County. To gain access to the current Bridgeport Terrace homes for sale, please click on "For Sale" tab below. 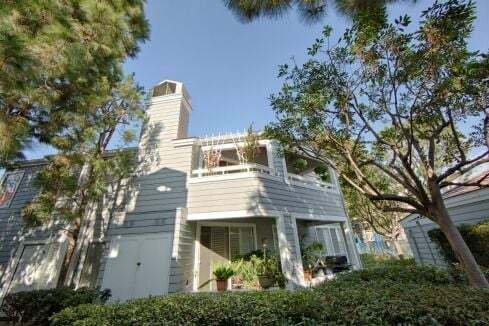 If you want to research the state of the Bridgeport Terrace real estate market, below is an extensive list of recently sold homes in the neighborhood of Laguna Niguel. To gain access to the homes sold in the last 12 months, please click on "Sold" tab below. Integrated Realty Group has an abundance of experience in buying and selling homes in the Bridgeport Terrace neighborhood. Contact us today and let us help you find the perfect home. Laguna Niguel real estate serves the following neighborhoods: Bridgeport Terrace, Del Prado Builder I, Expressions, Sea Country, Tampico, Villa Mira, and Vista Del Cerro. View our selection of affordable homes for sale in the Bridgeport Terrace area. Check out the latest demographic information available for Bridgeport Terrace. Get to know Bridgeport Terrace better with our featured images and videos. Learn more about schools near Bridgeport Terrace complete with ratings and contact information. Browse through the top rated businesses in the most popular categories Bridgeport Terrace has to offer.